This section describes what is a star. 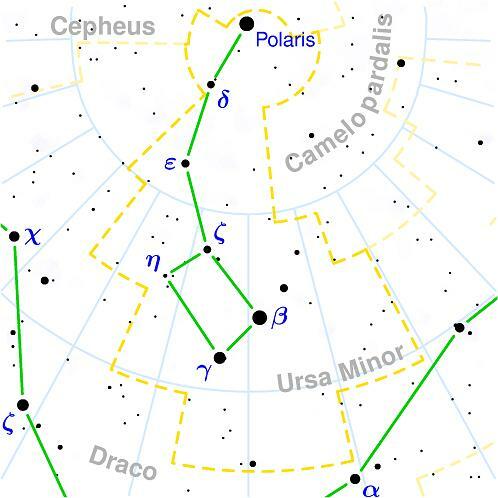 Little Dipper is an important constellation in the sky, because the last star on its handle is the North Star, Polaris. The official name for Little Dipper is Ursa Minor, which means Smaller Bear in Latin. Little Dipper is visible in Northern Hemisphere any time of the year. It should be located directly in the north direction. Little Dipper will be close to the horizon, if you are located at low latitude. People in Southern Hemisphere will not be able to see Little Dipper.